1. Intelligent man-machine exchange system, parameter setting and function switching are simple and convenient. 2. 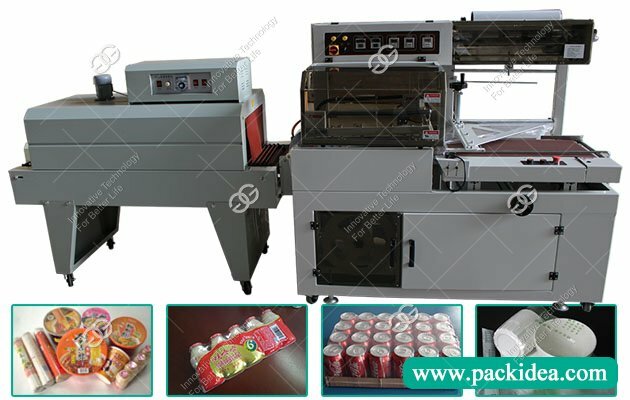 The bag length adjustment of the bag can only be adjusted on the touch screen, which is easy to operate. 3. 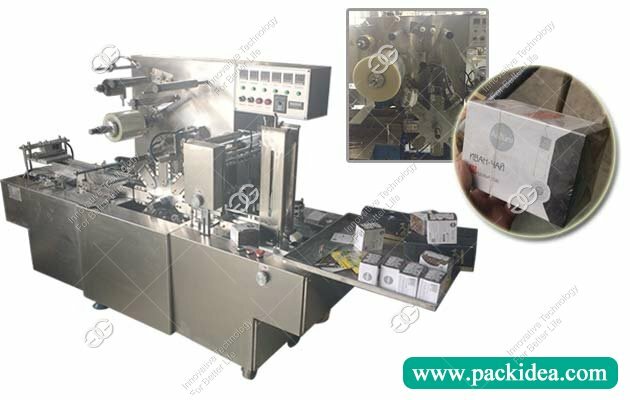 Adopt the servo motor double belt pull film: Fast film feding speed, high accuracy, the packaging machine shaping bag is good, more beautiful. 4. Mechanical fault self-diagnosis function, system intelligence shows the reason of failure, timely troubleshooting. 5. 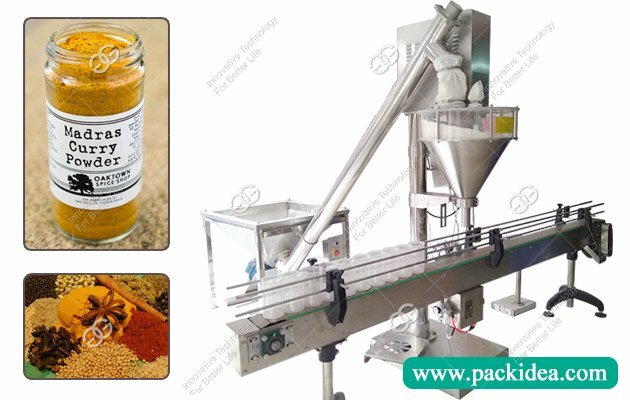 According to the packaging requirements of different customers, the configuration of packaging style customization can be realized by adding the configuration of code machine, pneumatic device, punching device, bag device and easy tearing device. 6. 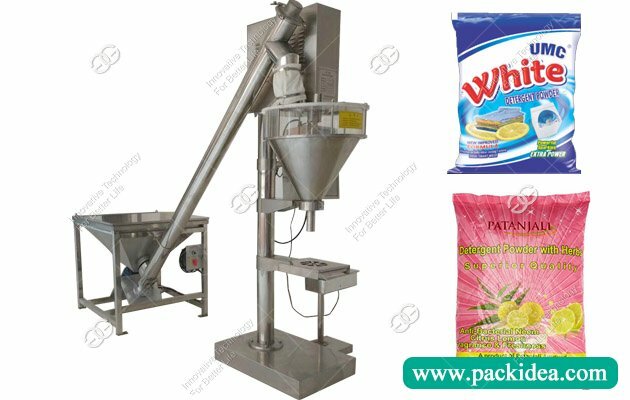 Can use cylinder drive or motor drive according to different products to meet customers' different packing requirements.